The Batten family of solicitors lived in Church House, Church Street and the house has played a prominent part in the town's legal affairs, being the home of the Battens since the eighteenth century, indeed the Town Courts were held in the north annex until the middle of the twentieth century. John Batten Snr was born in 1778 the son of John Prigge Batten and his first wife Ann Wallis. John Prigge's half-brothers Nathaniel and Edmund Batten (neither of whom had children) refer in their wills to "my nephew John Batten". John became a noted Yeovil solicitor and attorney of His Majesty's Court of King's Bench. He married around 1800 but his wife, Sarah, died at the age of 41 on 27 November 1821. 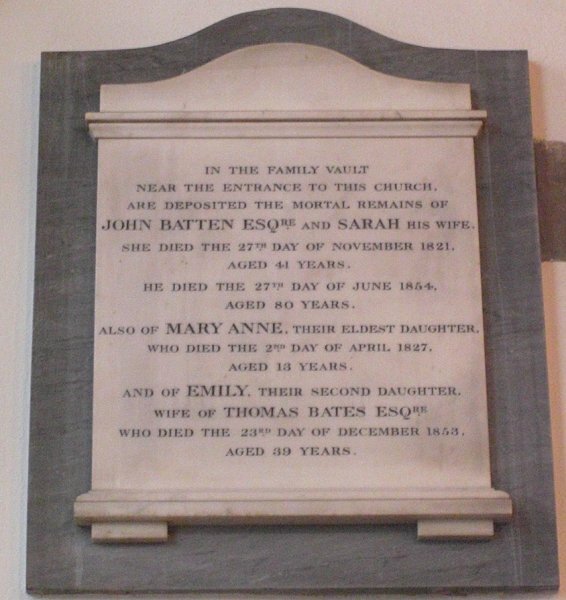 As well as their son, John Batten Jnr, they had two daughters; Mary Anne (1814-1827) and Emily (1814-1853) who became the wife of Thomas Bates. In 1820 John and his father Robert received a substantial inheritance from his uncle Nathaniel, including the lordship, manor and advowson of Thornfalcon, near Taunton. It appears that this manor was somehow transferred to Robert and Nathaniel's brother Edmund who, in turn, bequeathed it to John. Batten was clerk to the Yeovil Turnpike Trust and in 1824 rode to Shaftesbury on horseback to discuss road improvements with the well-known civil Engineer, Thomas Telford. 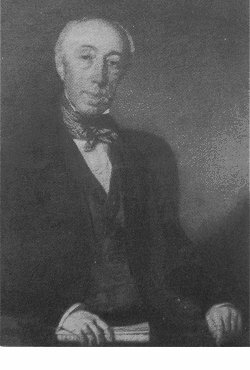 He was also later a banker and from 1829 was associated with his uncle, Edmund Batten, in Yeovil Old Bank. It was in this year that he bought the Aldon estate on the southern edge of Yeovil although his son, John Batten Jnr, was living there by 1851. 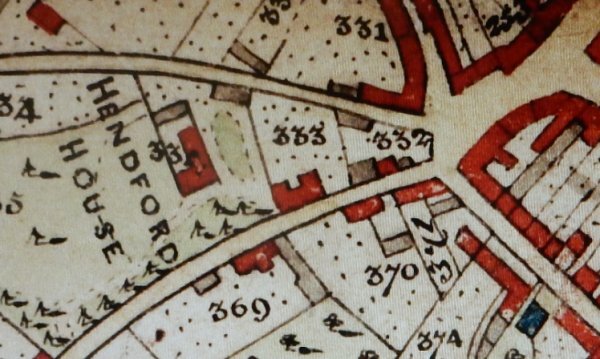 In the 1832 and 1834 poll books John Batten was listed as living in Church Lane but holding Aldon farm as freehold land. In 1836 John received a further extensive inheritance from his uncle Edmund, including the manor and advowson of Thornfalcon, as well as extensive land holdings in Yeovil, North Petherton, South Petherton, Somerton, Baltonsborough, Odcombe, West Coker, Hardington Mandeville, North Perrott, Queen Camel, West Camel, Ashington and Montacute. The 1846 poll book listed John as living in Hollands House. The 1846 Tithe Award refers to Hollands House and Lands, pasture, etc (Parcel 580) and in Hollands (Parcel 1072) of 3r 23p arable. Owner-occupier John Batten. In 1837 John Batten, Banker, was listed in a House of Commons Private Bill concerning Railway Subscription Projects, as an investor in the 'South Western, or Kingsworthy & West Monkton Railway', subscribing £1,000 (about £108,000 at today's value using the 'historic opportunity cost' of an investment project). He was deeply involved with Yeovil's early attempts to gain status as a municipal borough, indeed it was Batten who drew up the draft Yeovil Police and Improvement Bill that was presented to Parliament in 1830. This was the early unsuccessful struggle to secure municipal self-government in Yeovil and John Batten headed the committee tasked with trying to get the act passed as law. When Yeovil was deleted from the list of towns in the Municipal Reform Bill by the House of Lords, Batten personally travel to London to lobby the Somerset MPs and the Attorney General. At this stage the House of Commons accepted the deletion of Yeovil from the Bill by the House of Lords ending for the time being Yeovil's bid from municipal borough status. 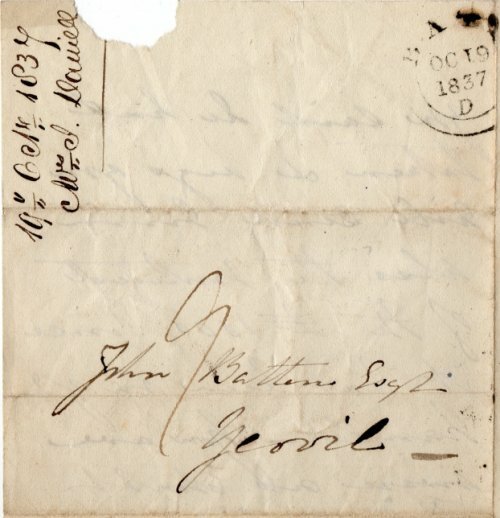 In 1834 the Western Gazette reported "The Lord Chief Justice of His Majesty's Court of Common Please has been pleased to appoint John Batten and Francis Theophilus Robins, both of Yeovil, gentlemen, to be two of the Perpetual Commissioners for taking the acknowledgements of married women, under the Act for the Abolition of Fines and Recoveries, for Somerset." He was steward of the Hundred of Stone and presided at the Court Leet in the 1840s and during the late 1840s chaired several important meetings in the town to discuss rival plans for building a railroad into Yeovil. Batten was one of three paid officials of the Town Commissioners being its Clerk with an annual salary of £30 (somewhere in excess of £20,000 at 2013's prices). The other paid officials were the Treasurer at £10 per annum and the Surveyor at £50 per annum. In the 1841 census John Batten was listed living at Church House as a 65-year old solicitor with his daughter Emily, son Herbert who was a solicitor’s clerk and four servants. John Batten Snr died on 27 June 1854 at the age of 80. His memorial tablet, shown below, is in St John's church. The Yeovil Tithe Apportionment of 1846 shows that John Batten had extensive land holdings in Yeovil as tabulated below. His total acreage held in Yeovil was 17a 0r 36p. The first main part of the list was his own home of Hollands House and the surrounding land, now pretty much the whole of the Yeovil College campus. As well as land holdings in Yeovil, John inherited from his uncle Edmund Batten lands in North Petherton, South Petherton, Somerton, Odcombe, Baltonsborough, West Coker, Hardington Mandeville, North Perrott, Queen Camel, West Camel, Ashington and Montacute. John Batten the elder's memorial tablet in St John's church.